Our creative expression is so intrinsically linked to our self-worth that when we create — no matter the medium — it is far from rare for creative souls to become a little anxious about our work. “Anxiety is part of creativity, the need to get something out, the need to be rid of something or to get in touch with something within,” said actor David Duchovny. 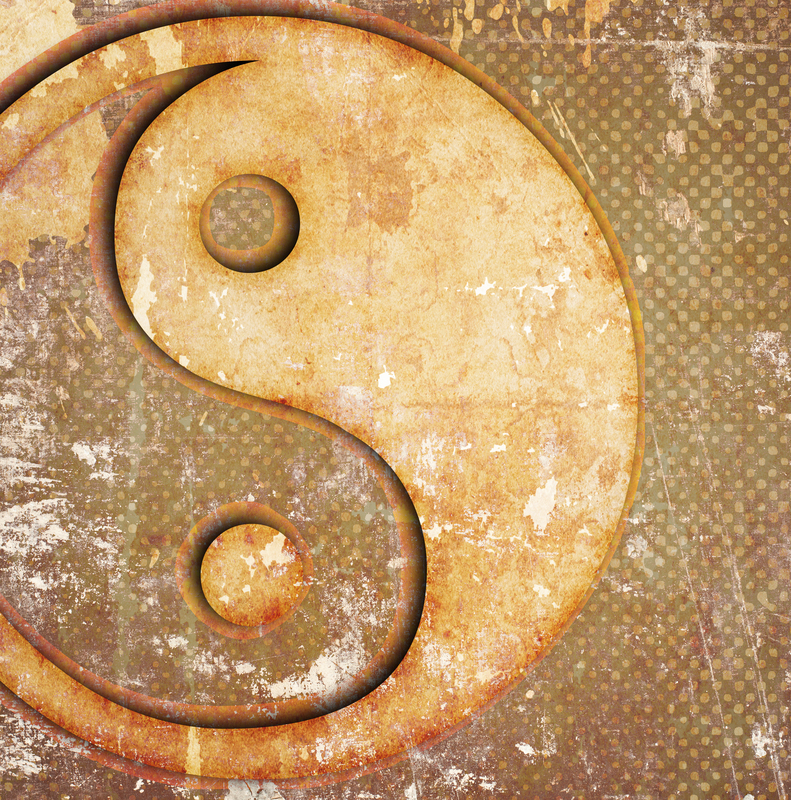 According to oriental medicine, anxiety about your writing or fear and resistance to your creative work is often a sign of weakened kidney chi (qi). If your kidney energy is imbalanced, you’ll find that you are more susceptible to fearful thoughts, anxiety and may even experience an all pervading sense of fear and anxiety. Though it can be a natural response to certain situations, if it becomes chronic, anxiety can harm and hinder far more than your creativity. Using acupressure is wonderful as it’s always available, effective and offers swift results, helping ease any creative anxiety, overwhelm, stress, and a whole host of other imbalances, helping facilitate a shift to calmer, more self-assured places, supporting both you and your creativity. To help your kidneys to relax and alleviate this imbalance, try the following acupressure points. I’ve also added others that can help ease stress, while awakening your own self-compassion and innate courage too. Use your thumbs to press the acupuncture point kidney 7. To find this point, trace from directly behind your ankle bone and up the inside of your leg, approximately 1 inch from the edge of your shinbone and 1 1/2 from your ankle bone, where in this subtle indentation is the point Kidney 7. Alternatively, this point is in the depression 2 cun superior to Taixi or Kidney 3 (K 3) (see image). A cun is the measurement used in acupuncture and is distance between your 2nd and 3rd knuckles or the distance at the widest part of your thumb. Press firm enough to produce an ache that radiates through your ankle for a minute on each side and then repeat on the other leg. Use your thumbs to press the acupuncture point kidney 3, which can be found directly behind your inner ankle joint in the hollow. Press so you feel an ache radiate throughout the ankle, which should help your kidneys relax, and your anxiety ease a whole lot too. A useful point in conjunction with kidney 3 is stomach 36, which is found lateral to the shin bone just below the edge of your knee. When pressed with kidney 3, this point can help increase your motivation. 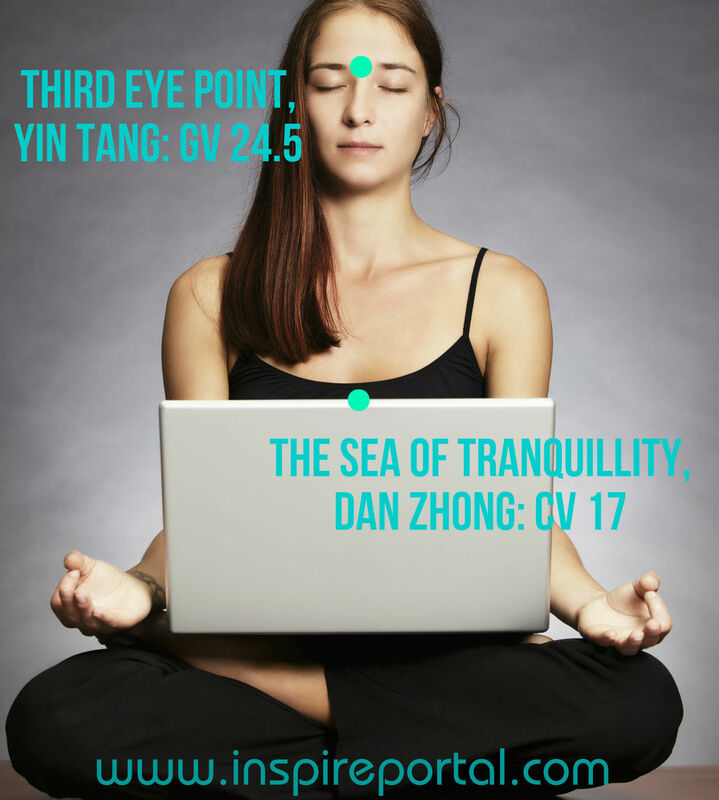 Using this powerful combination of the poetically named, Sea of Tranquillity or CV 17 (Conception Vessel 17), which is a wonderful point to know as aside from calming you, liberating you of anxiety and offering you a little stillness in a busy day, it also awakens your courage and the Third Eye or Yin Tang point (GV 24.5), and Shen Meng, which means the spirit gate or door (Heart 7), which is a heart meridian point. Using your left hand, press the Third Eye Point or GV 24.5 (see image below), and breath gently. Using your other hand, press the dead centre of your breastbone. You’ll feel a little hollow or dip, this is the acupressure point known as the ‘Sea of Tranquillity’ (CV 17). Next, using your thumb, locate Heart 7 on the other wrist. It’s found just under the hand, on the bands that run across the wrist where the hand and wrist join. Follow to the end, just beneath your pinkie or little finger and feel for the small hollow. You will feel your hand go a little numb and radiate, sometimes pulse quite strongly with this point. Press for up to 2 minutes and swap hands and repeat for 2 minutes on that side. Another fine reason to gently but firmly press the Sea of Tranquillity point that is perhaps pertinent for creative should who are trying to speak more compassionately and lovingly to themselves. Because of the very nature of creativity, we can and so frequently are our own worst critic. Pressing here on a daily basis can help facilitate a transition from disregard or destructive tendencies to one that is more loving, kind. Fusing this with the calming benefits of the Third Eye Point or Yin Tang, and Shen Meng or the Spirit Gate, both calm, sooth, bring you back to yourself if feeling overwhelmed, stress or simply a little out of sorts. 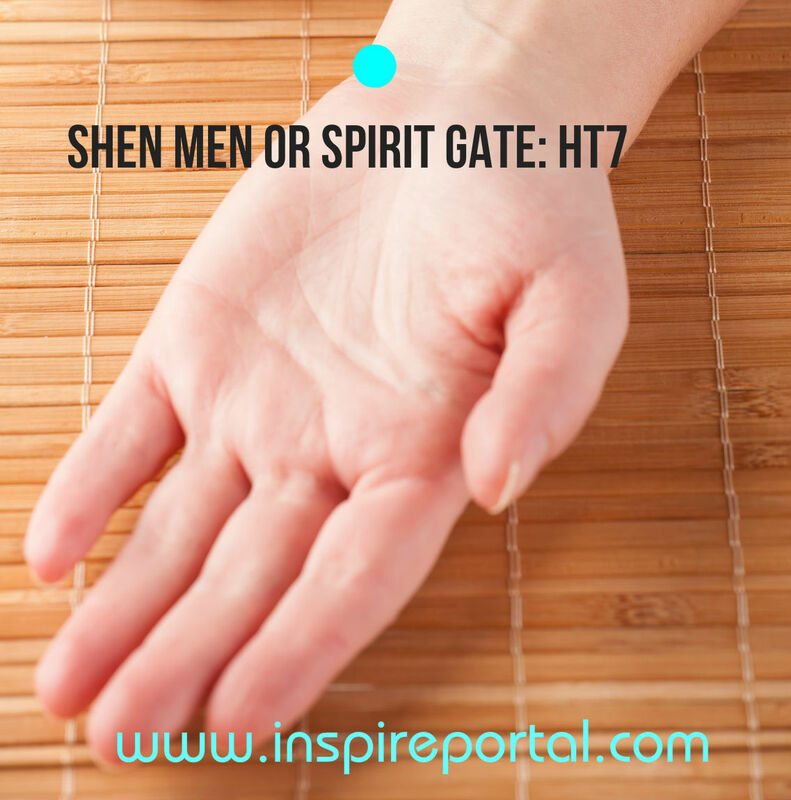 In fact, Shen Meng means the spirit gate and, in some schools of thought, pressing it is said to welcome the spirit back into the body. 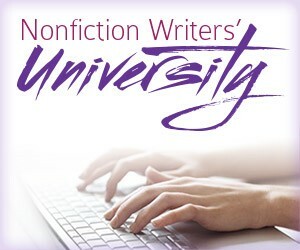 So if overworked and starting to space out in front of that unfinished piece or chapter, press this point. Another useful point is GB 20, found below the base of the skull and between the two vertical neck muscles, you will feel the two hollows on either side, below the occipital ridge and between the trapezius and other neck (sternocleidomastoid) muscles, about three or four finger widths apart. Press in these hollows, underneath the base of your skull and on both sides, while breathing smoothly, deeply, and evenly. Next, gradually apply a little more pressure and carefully tilt your head back so that you direct this pressure by leaning onto your thumbs or fingers. Relax into this and keep breathing deeply, staying in this position for about two minutes. Doing so relaxes your entire nervous system. It can relieve headaches that are caused by stress and overwhelm, and also calms your mind, feelings of anxiety and generally make you feel far finer. Try it. It’s very soothing, especially if in need of a moment of stillness in an otherwise hectic day. You may enjoy: Enhance Your Creativity, Curiosity and Concentration with These Acupressure Points and Powerful Acupressure Points to Increase Your Focus, Memory and Concentration. Often the feelings and thoughts we have about our creative work, for the most part, tend to be beliefs we have founded as opposed to immovable truths. These psychology techniques from Acceptance and Commitment Therapy (ACT) are designed for writers and artists faced with doubt to overcome that doubt. 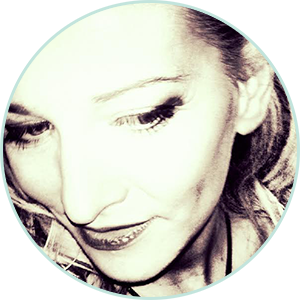 While other, more timeless and ancient tools and practices can deliver you from uncomfortable places in your writing and art to being centred, calm and able to create with more ease and joy in the process too. What a fascinating article! I love learning more about acupressure and anything that helps release more creativity (and less anxiety) is wonderful! Thanks for sharing!